Join Emily and Patrick on an epic journey to save their daughter's life! In the new title of the popular time-management series, the family is out for a lovely picnic when daughter Paige suddenly falls ill with a mysterious disease. Can they find a cure in time? 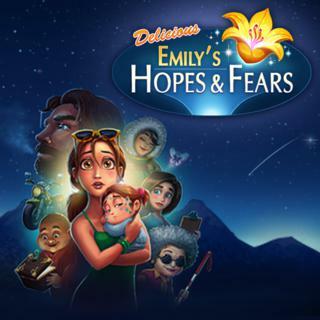 Emily's Hopes And Fears - Find Emily's Hopes And Fears in our vast HTML5 games catalogue. Only the best and newest HTML5 games for all audiences. Guaranteed success with Famobi.